The away win in the first leg gives a great advantage to Aston Villa, which will also need a draw to challenge Fulham in the final of the Championship playoffs. At home Aston Villa has lost only once in the last ten games, and has a team of great experience (just think of John Terry at the helm of the defense) able to administer the advantage gained in the first leg thanks to the header of Jedinak . Without forgetting that the coach is Steve Bruce, an expert in promotions, who lost only one game of the last seven coached in the Championship playoffs. In the first leg to make the difference was mainly the offensive midfielder Snodgrass, author of a great season with eight goals and thirteen assists. The Middlersbrough has never managed to contain his plays, nor to shield him on a tactical level. The movements on the entire offensive front of Snodgrass, in addition to its quality in throwing the set pieces, could become a factor in this return match. 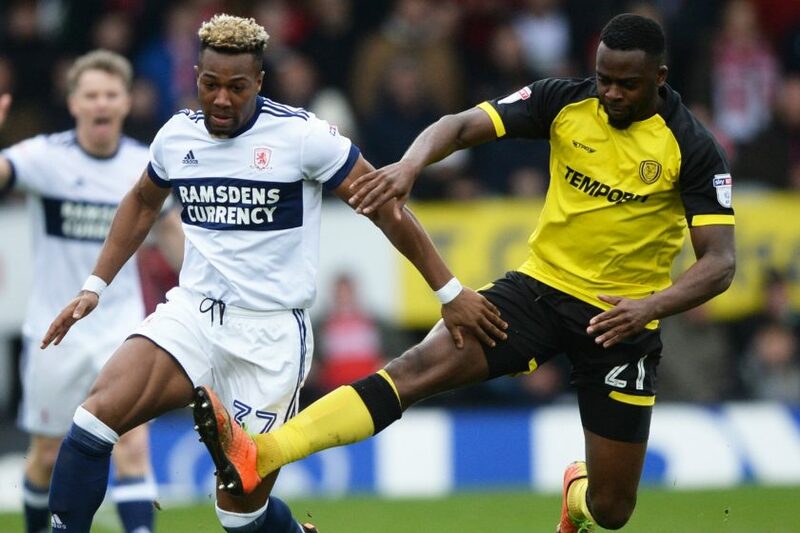 Difficult to think of a defeat of Aston Villa for what was seen in the first leg and also for the non-encouraging statistics of Middlesbrough that on the way has won only one of the last nine games. ASTON VILLA (4-1-4-1): Johnstone; Hutton, Terry, Chester, Bjarnason; Jedinak; Adomah, Grealish, Hourihane, Snodgrass; Grabban. MIDDLESBROUGH (4-3-3): Randolph; Friend, Fry, Gibson, Shotton; Besic, Howson, Clayton; Downing, Bamford, Traoré.